Chronic pain in your knees, back, or hips can be a sign that you need orthotics. More visible, flat or cavus feet, poor posture or frequent imbalances, are also some of the manifestations of irregularities in your feet. To compensate for these dysfunctions, in addition to a personalized follow-up, our podiatric clinic offers orthotics that will meet your needs. 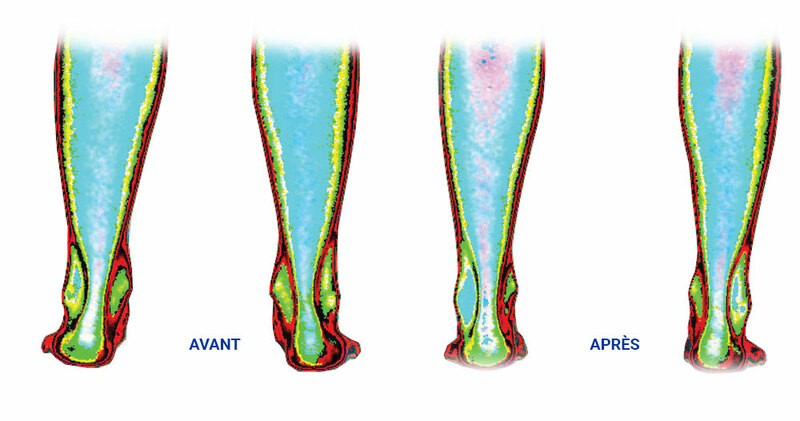 The Clinique Podiatrique Stéphanie Bonneau in Longueuil offers you the latest plantar orthotics which, because of their durability and their thinness, will follow you in all your daily movements. The podiatrists of the Clinique Podiatrique Stéphanie Bonneau are able to prescribe and manufacture all types of custom orthotics. Whether accommodating, functional or minimalist, a complete biomechanical examination will be done to determine the best type of foot orthotics that will meet your needs. So, whether it's to get to work in high heels or to do physical activity, the custom-made orthotics of the clinic can be adapted to all types of shoes, for optimal results. Easy to clean in addition to being designed to not absorb odors, plantar orthotics are intended to correct abnormalities related to feet. They also allow the realignment of the posture, the correction of the gait and even help to neutralize the source of various pains. Custom molded to our clinic from a hypoallergenic polymer, the dynamism that characterizes them allows these orthopedic devices to assist each of your movements in addition to providing maximum support to the muscles of your feet. In order to ensure a personalized follow-up of your file and to provide a treatment adapted to your situation, the Clinique Podiatrique Stéphanie Bonneau is committed to give you a complete biomechanical examination at the cutting edge of technology. In order to determine if foot orthotics are the treatment of choice for your pain or pathology, it is essential to establish a clear and precise diagnosis through this examination. The utility of the biomechanical examination before making foot orthotics can be easily compared to examining the eyes before making eye glasses. In Quebec, it is the podiatrists and the general doctors who can perform an examination and make a diagnosis and then prescribe custom-made orthotics. In addition, the podiatrist is able to manufacture and modify as needed the plantar orthotics that will be prescribed. create confidence, because it has been clinically proven for over 10 years. The biomechanical evaluation of your condition is therefore done in three steps. First, an exam will be performed while you are sitting, standing, lying, then moving. 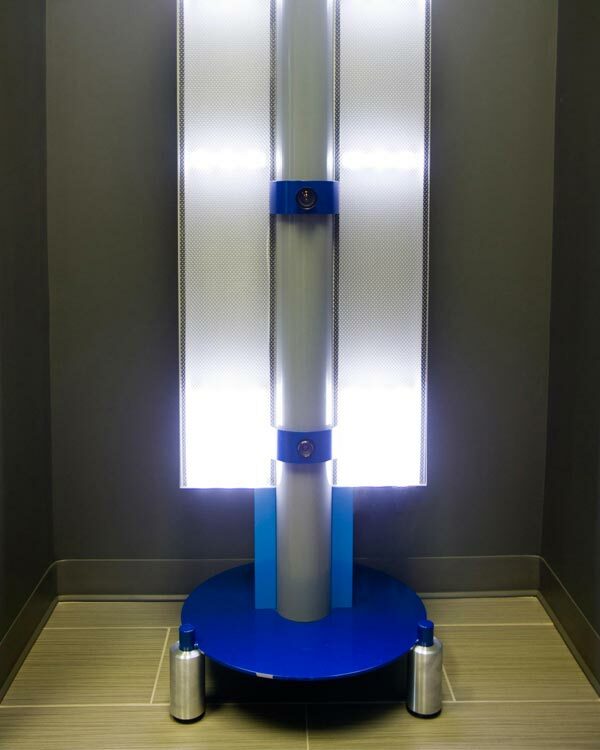 Then you enter the observation booth, where the sensitive sensors of the cameras transmit the representations of your musculoskeletal system to your podiatrist. The production phase of the postural imaging completed, the examination continues with a consultation where you are exposed the problems in a simple and concrete way. Once the evaluation and presentation of a treatment have been completed, a molding of your feet will be done, if necessary. This process will lead to the design of your possible customized plantar orthotics in the laboratory. Also, the use of plantar orthotics will be accompanied by a rigorous follow-up, in order to keep you informed of the improvements caused by the treatment and to ensure your complete satisfaction. All that remains is for you to feel the difference!